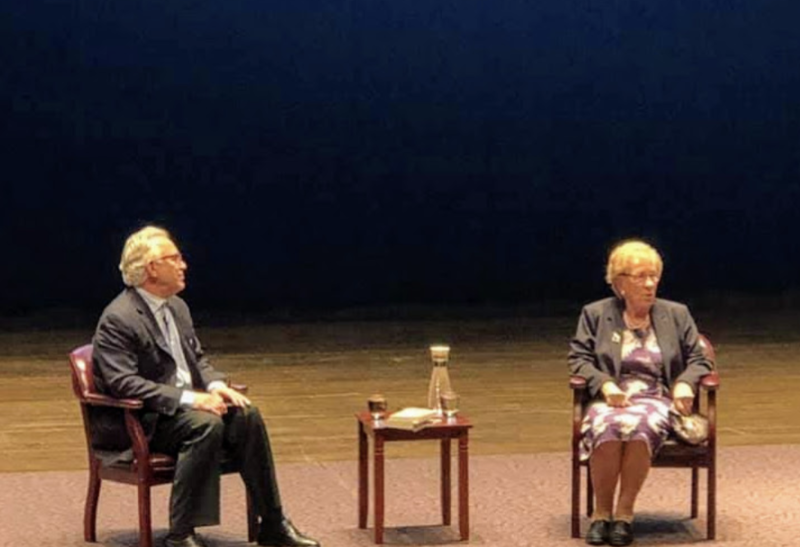 On Tuesday, March 19, 2019, I, along with over 2,300 San Antonians, had the absolute pleasure of hearing Eva Schloss speak about her life during the Holocaust. Many survivors choose not to tell their story, but Schloss chooses to speak about hers; she chooses to relive the memories over and over again to keep the Holocaust alive. Schloss’ story begins when she was only twelve. Her father had moved their family from Vienna, Austria to Amsterdam, Holland. The apartments in Amsterdam were small; so after school let out, all the children played outside together. This is where Schloss met Anne Frank, her soon-to-be stepsister. Schloss admired Frank because of the leadership and matureness that she displayed. Over the next couple of months, her parents had noticed that people began to “disappear,” therefore they decided it was time to go into hiding. Just like any child at the time, Schloss was a little nervous about going into hiding as she was particularly active; always wanting to play games outside with the other children. Her family thought that if they went into hiding, they would be safe until the war ended. However, this was not the case. Her family had moved between six or seven houses within a few of months because as soon as their “protectors” thought they were in danger, they would throw the family “out onto the streets”. On Schloss’ fifteenth birthday, she and her mother were eating a birthday breakfast when they heard a knock on the door and suddenly noticed that there were Nazis in her family’s hiding spot. With over 300 death camps in Poland and Germany, her family was taken to Auschwitz. Schloss remembers getting off of the train car, after about three days, and literally putting her life in the hands of Joseph Mangala, the camp’s “doctor.” Mangala was not quite the camp’s doctor; he was essentially there to decide who lived and who died. Schloss and her family were lucky because out of all the Dutch transport that went with them, only about half lived. Schloss revealed that the horror started when the Nazis began yelling at the women - telling them to undress and that they were cattle and not human beings. Then the women had their number tattooed into their arm and had their hair shaved off. While this was going on, the Nazis were telling the women that the people who were separated from them, told to go to the left, were sent to “showers” and gassed. After this, they were ordered to go into the showers. None of the women wanted to go after being told what happened to their friends and family; however, these showers were filled with water instead of gas. The barracks in Auschwitz were not made to last (if you go and visit today, there are no barracks). Each barrack had eight people per row with many different types of bugs, including body and head lice, because the camp was not well kept and they only had one shower a week. “Very often you woke up and the person to the right or left of you did not,” Schloss told the audience. Schloss explained that every day in the camp was a day of surviving and unknown. This was shown to the full extent on January 27, 1945, Auschwitz's liberation day. Schloss mentioned that her first reaction was to go find her brother and father since she had not seen them in so long, but when she crossed onto the men’s side and asked Otto Frank if he had seen them, he had told her that the Nazis had taken them a couple of months ago. The Russians then took the survivors eastward to Odessa, Russia. This trip took about four months and it was not until they reached Odessa that they had realized that they had survived. Eva Schloss’ story has forever changed my point of view on life. 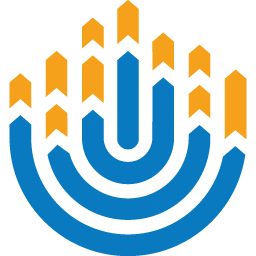 Though Schloss’ story was similar to other Holocaust survivors, it reminded me one more time why I am proud to be Jewish. So next time we have to opportunity to hear one’s Holocaust story, go and hear it because after all, our generation is the last to meet and hear these survivors. 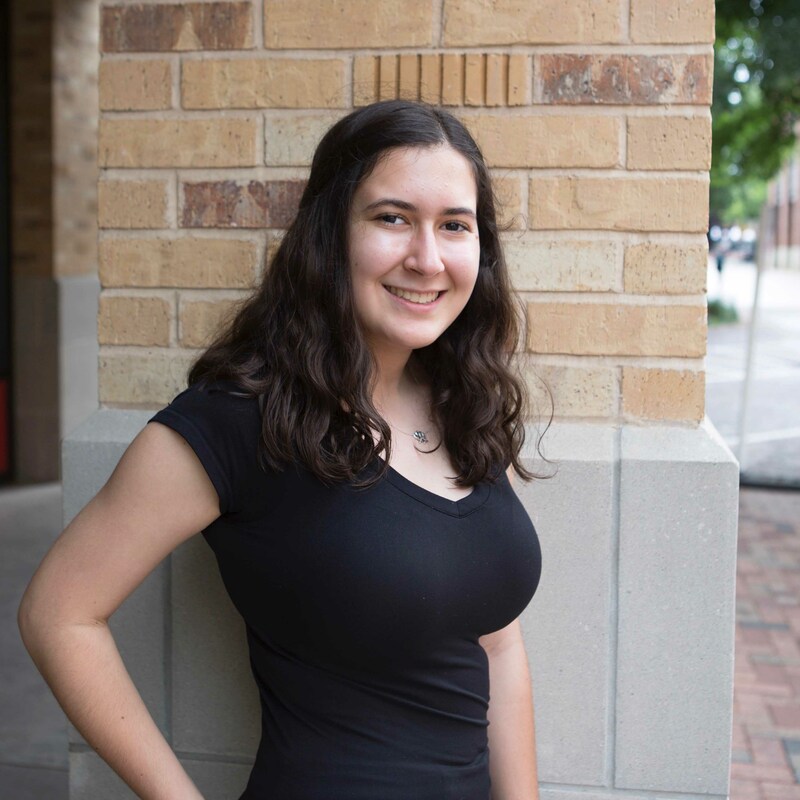 Adina Ichilov is a BBG from Lonestar Region. She has lived in six states and eight cities, and she loves to travel!